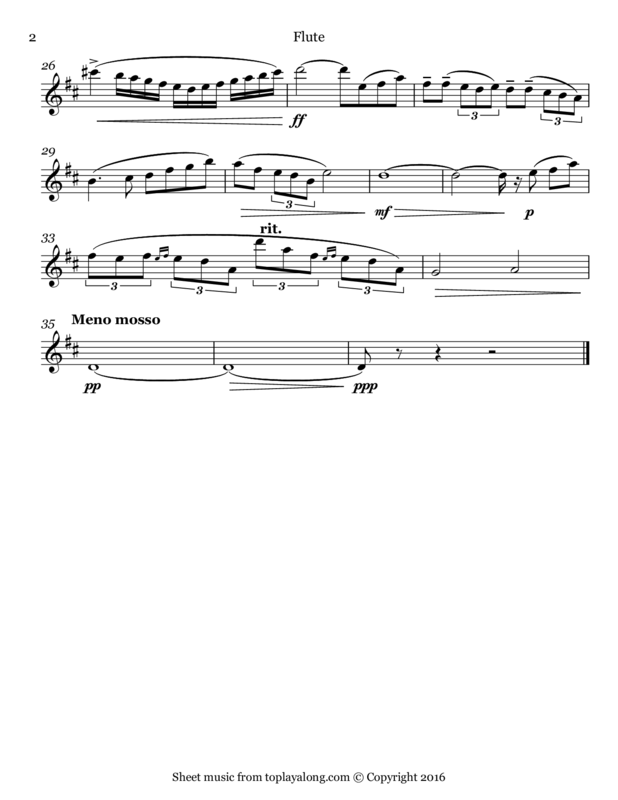 The Flute Concertino in D major, Op. 107, for flute and piano remains a standard and popular part of the flute repertoire. 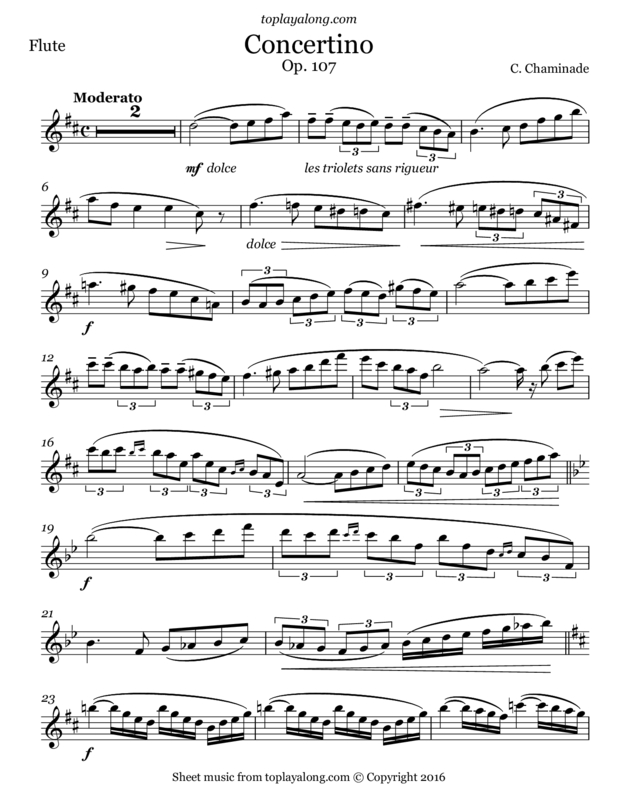 Among flautists, legend has it that Chaminade wrote the Concertino to punish a flute-playing lover after he left her to marry someone else, wanting to make a piece so fiendishly difficult that he could not play it. However, Chaminade had married a music publisher the year before the piece was commissioned, which lessens the validity of the legend. French composer and pianist. Her first experiments in composition took place in very early days, and in her eighth year she played some of her sacred music to Georges Bizet, who was much impressed with her talents. She wrote mostly character pieces for piano, and salon songs, almost all of which were published. Chaminade was relegated to obscurity for the second half of the 20th century, her piano pieces and songs mostly forgotten, with the Flute Concertino in D major, Op. 107 her most popular piece today.